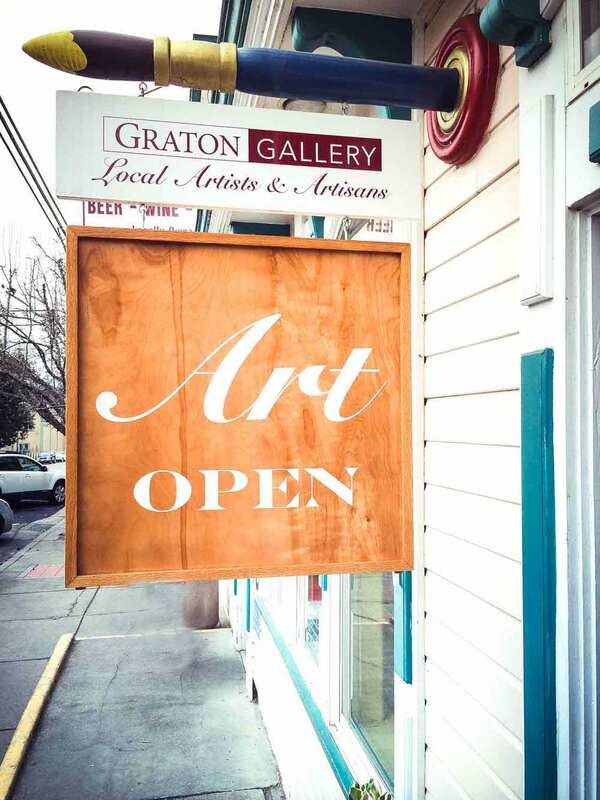 Saturday, I was at the opening reception at the Graton Gallery where my painting is currently on exhibit. 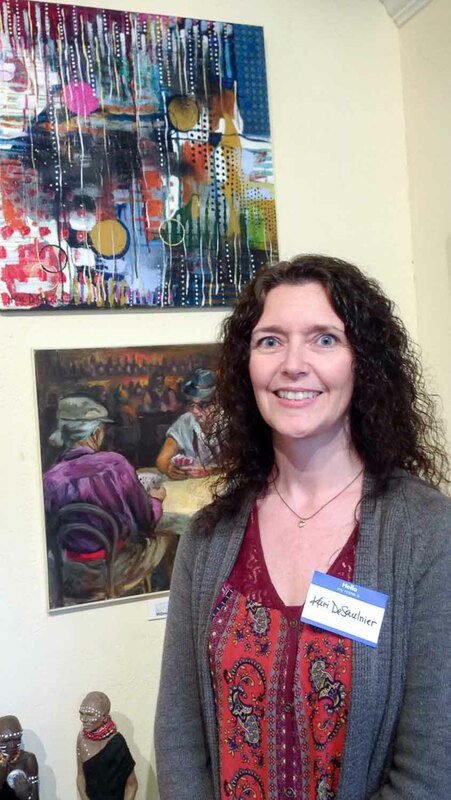 It's a very nice space managed by seven regular artists and the first time I've exhibited there. There's a wonderful community of artists and I met some very nice people. 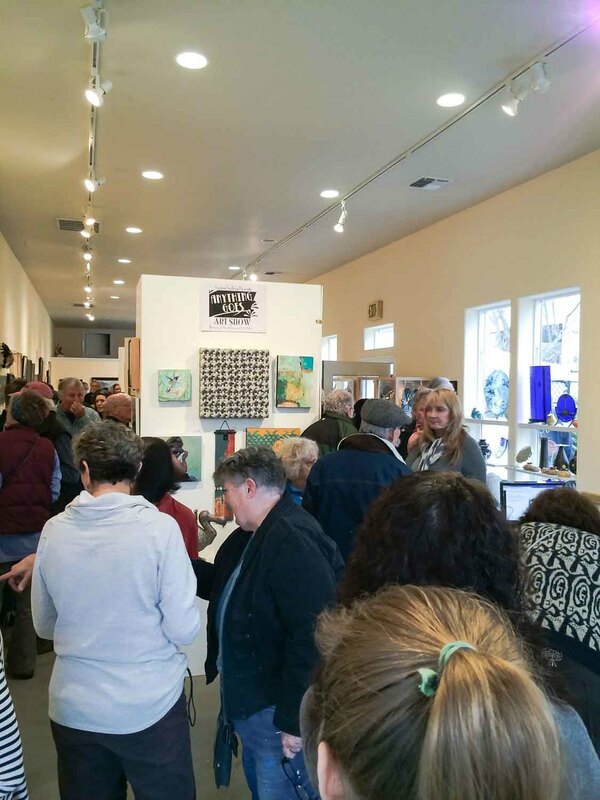 If you have a chance you should try to catch this show as there is such a variety of work from painting to pottery to sculpture and printmaking. It's a beautiful drive through some scenic rural landscape as well. Just gorgeous! It's a pleasure to work with them and have my work exhibited in this space.